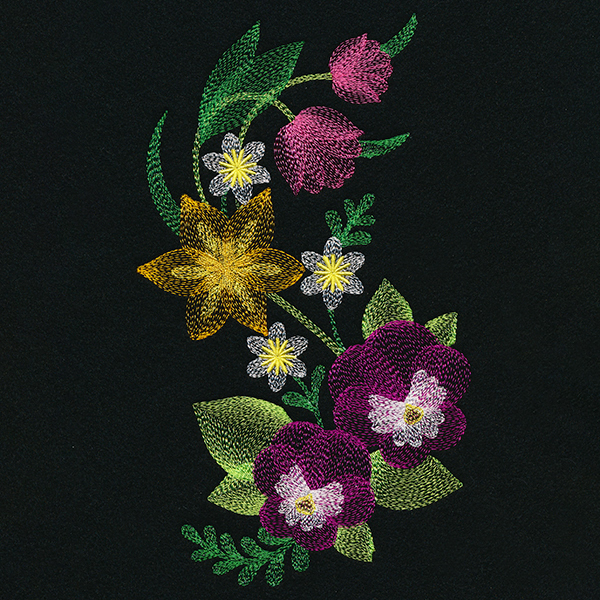 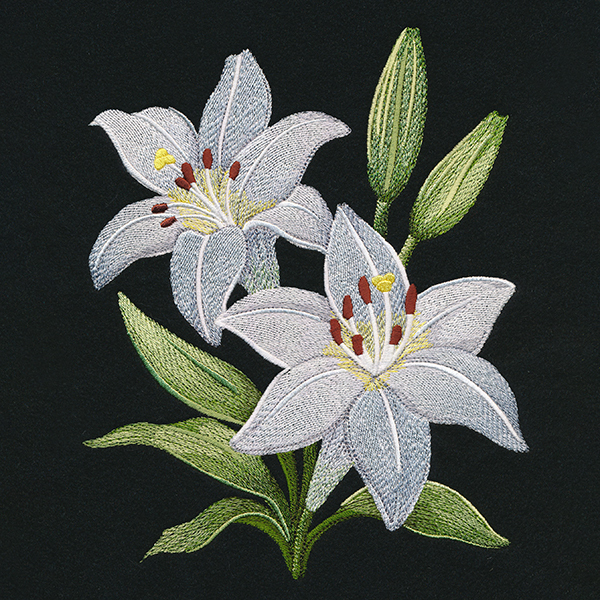 Let a garden of beauty abound on your projects by stitching this machine embroidery design onto shirts, totes, pillows, and more. 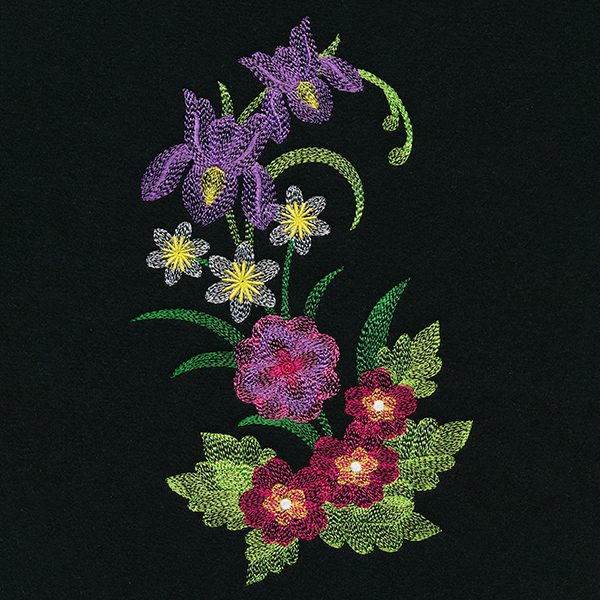 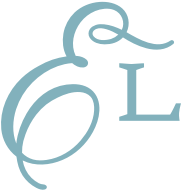 The stitches featured in this design are shear. 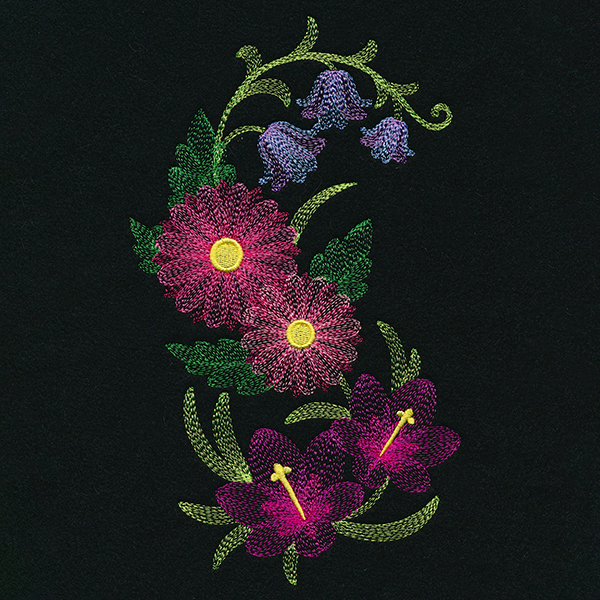 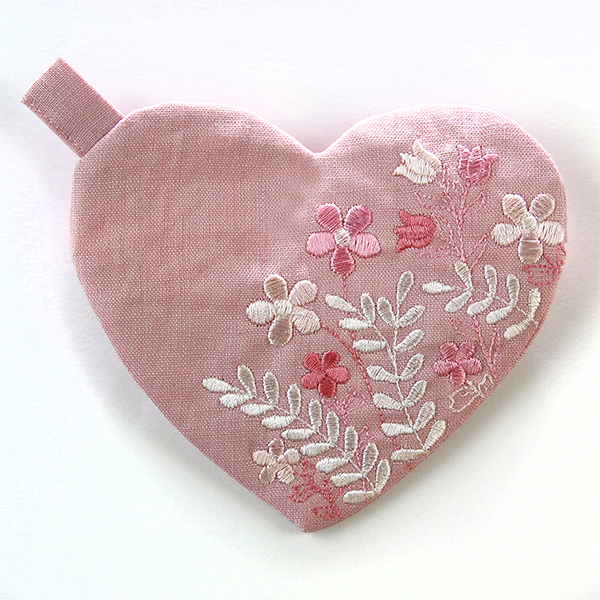 Stitch onto darker fabrics for best results.